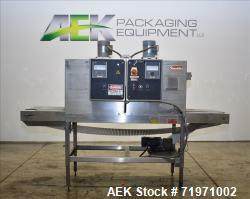 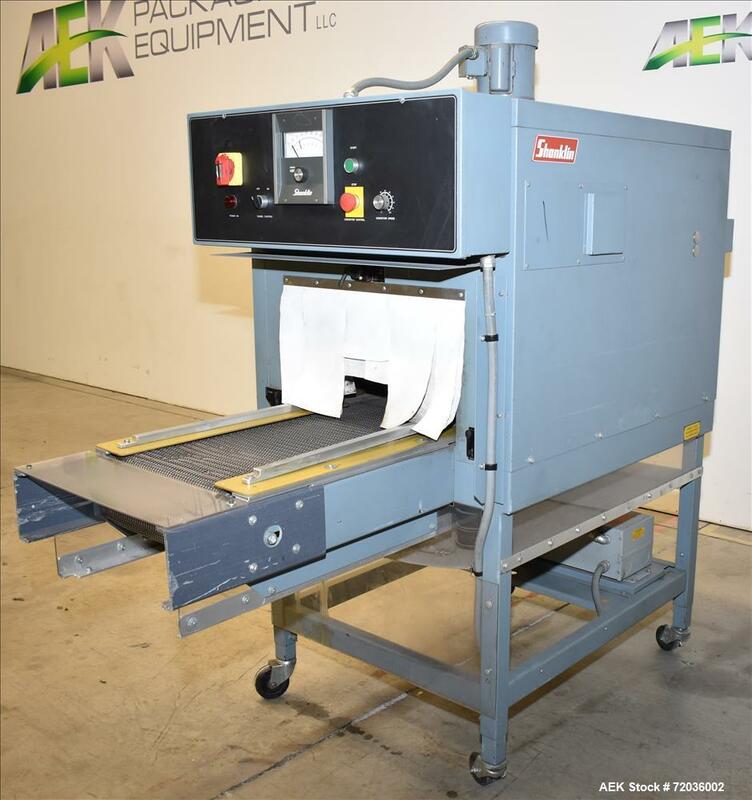 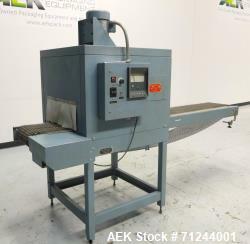 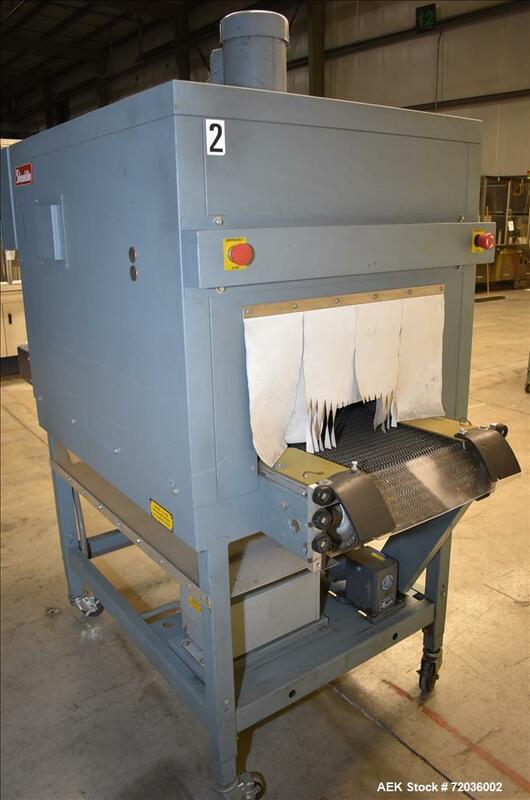 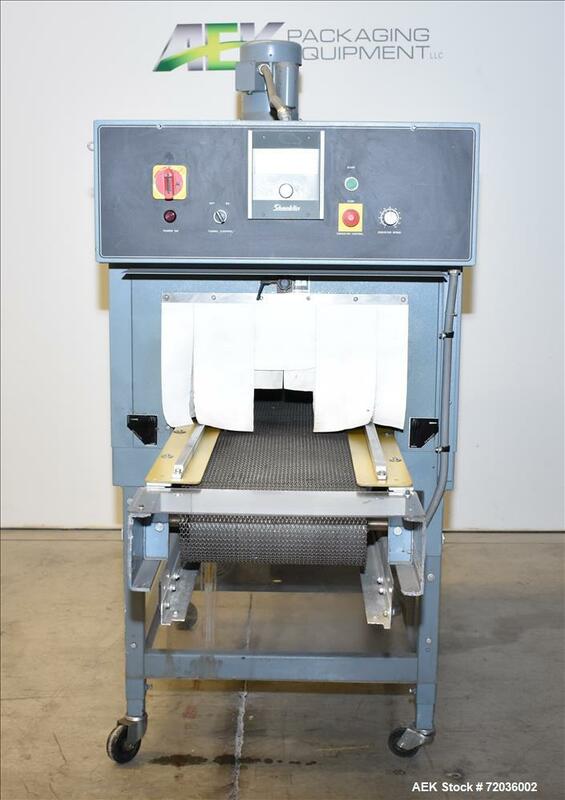 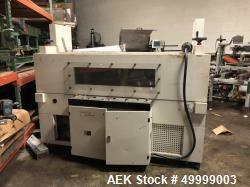 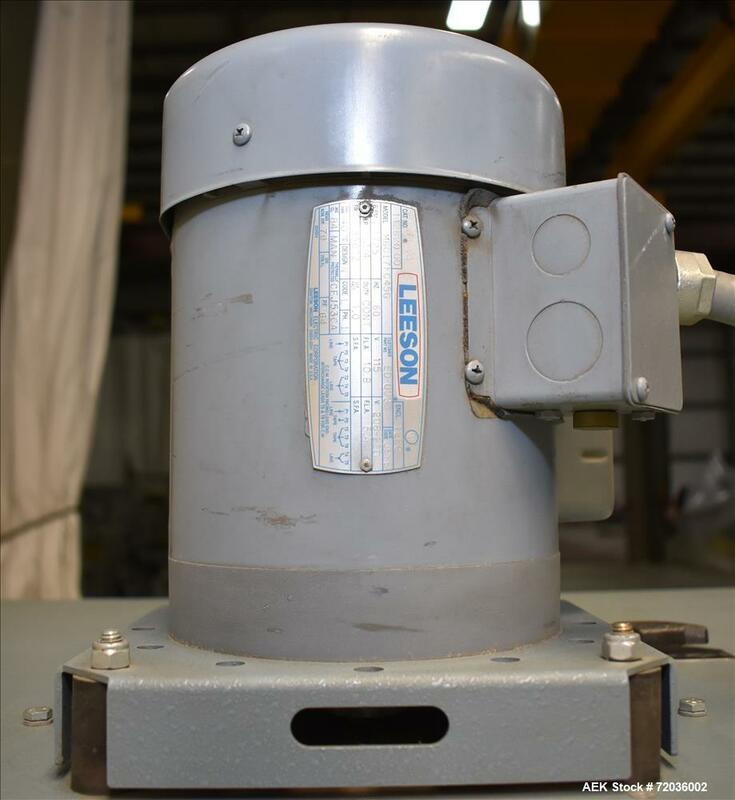 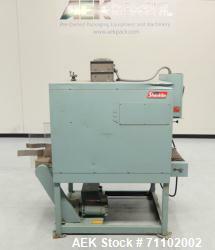 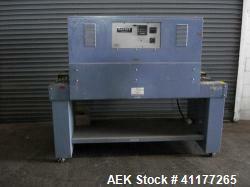 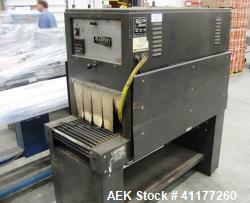 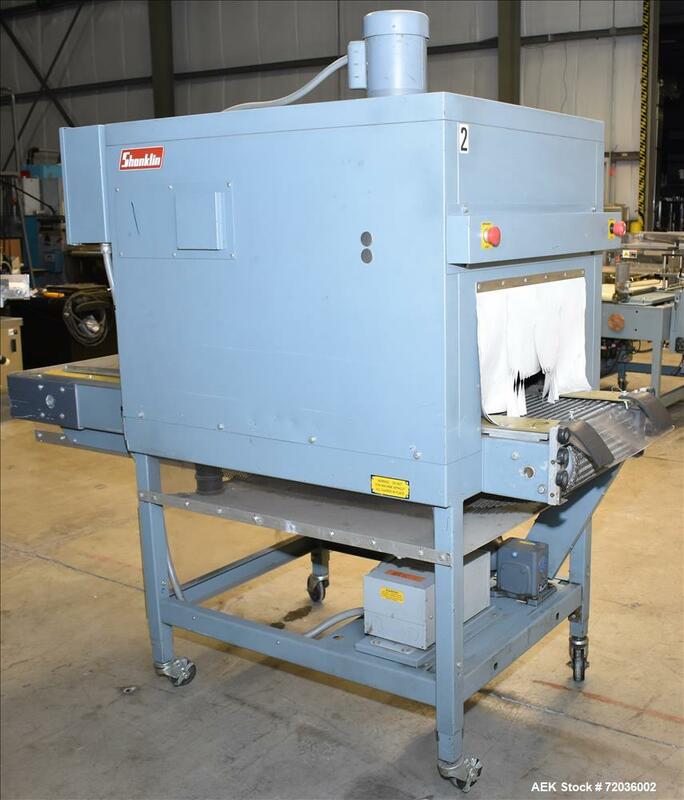 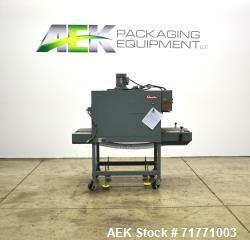 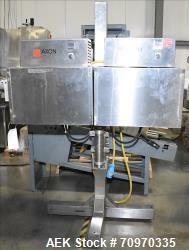 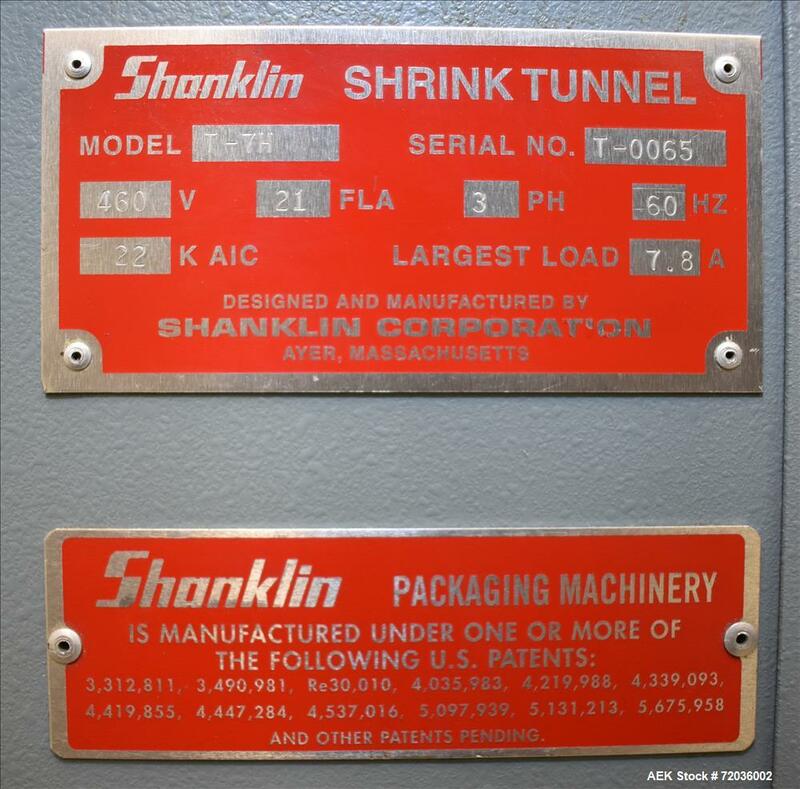 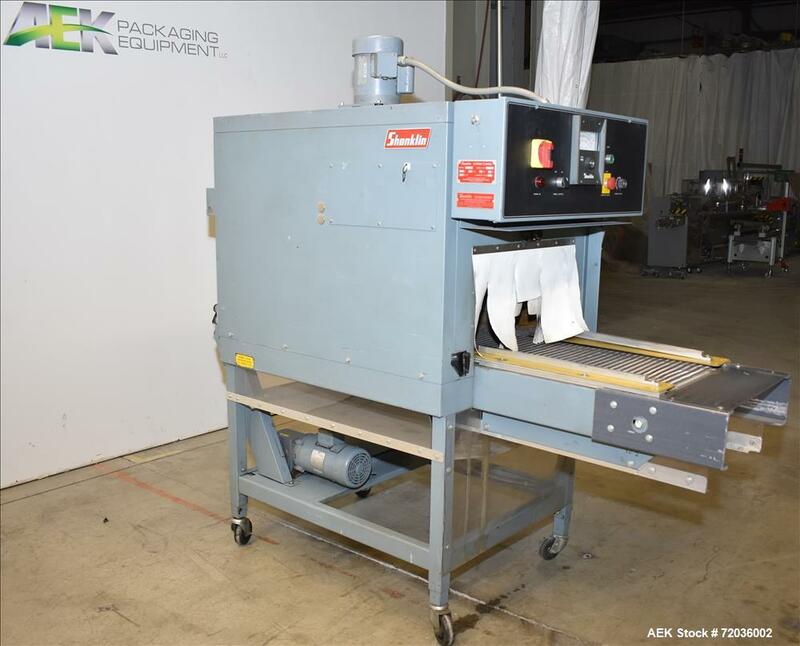 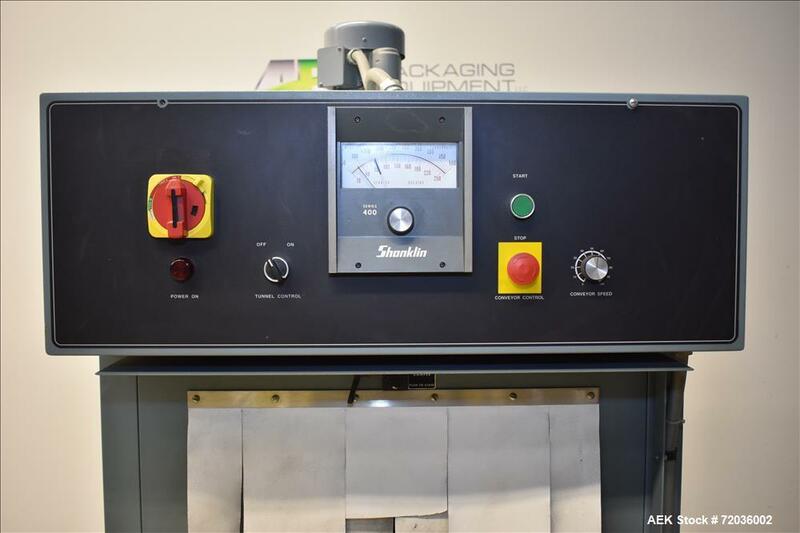 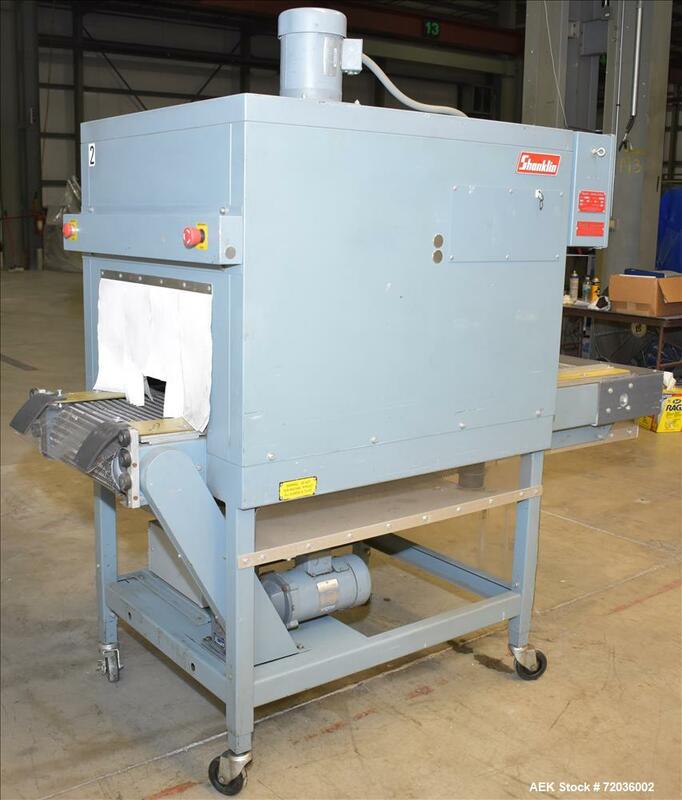 Used- Shanklin Model T-7H Shrink Tunnel. 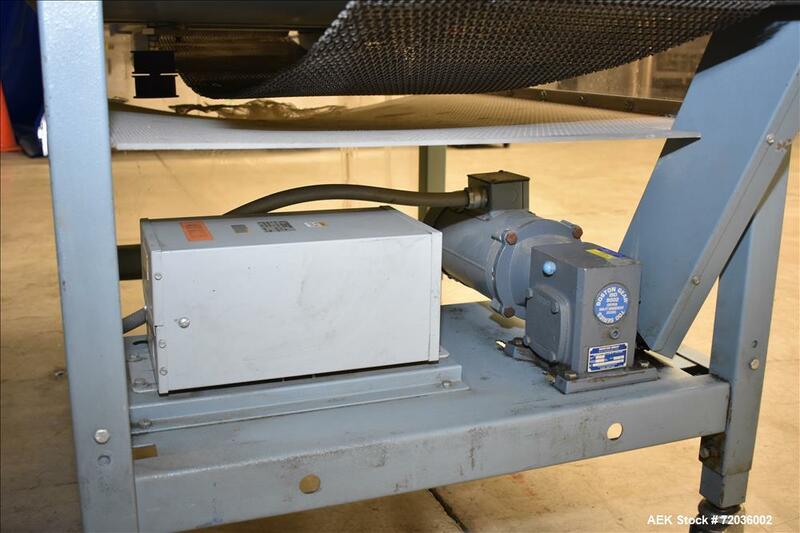 Unit is capable of speeds from 25 to 120 feet per minute (depending on materials and application). 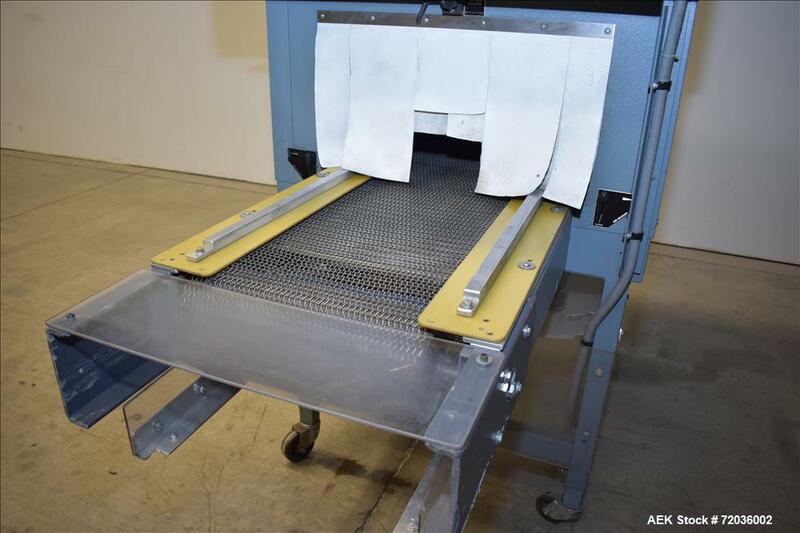 Tunnel opening: 22" wide x 13" high, chamber length: 42", mesh belt: 80" long x 22" wide. 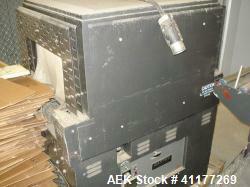 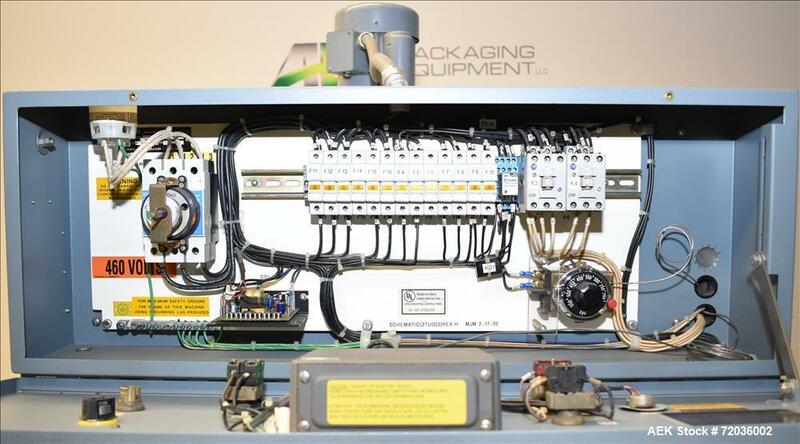 Control panel with tunnel on/off switch, temperature controller 50 to 550 Degree F. 3/60/460V.